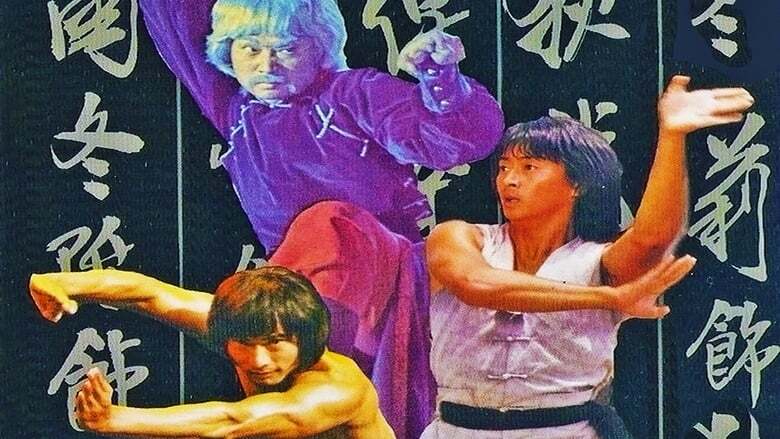 Shaw Legends Chi Kuan Chun (5 Masters of Shaolin, Men from the Monastery) and Lee I Min (Shaolin Temple, 7 Grandmaster) join forces to take on action maestro Tommy Lee (Hot, Cool and Viscous, Eagles Claw) in a marital arts masterpiece. Chi is the master of the Wing Chun Kung Fu, which has devastatingly close quarter combat techniques. The character played by Chi Kuan Chun is sent to look for a killer. The impulsive character played by Lee I Min is Lee is a student of the Buddha's Palm, a high level style from the Shaolin Temple. Mad that he wasn't chosen to go, he somehow finds himself on the same quest as Chi. Nonstop fights and comedy ensue with Lee I Min playing jokes on Kuan Chun and competing with him to achieve their goal. It all leads up to a fantastic team up in they end as together they face the insidious character played by Tommy Lee.